Three individuals have been selected for induction into the Cedar Rapids Baseball Hall of Fame at the 16th Annual Hot Stove Banquet on Saturday, January 28, 2012. They are Jack Roeder, John Campbell, and Reggie Jefferson. Jack Roeder was the Kernels General Manager from 1991 until his retirement following the 2010 season. He is a native of Clinton, IA and graduated with a BA from the University of Northern Iowa in 1973 and a masters degree from Truman State in 1981. Jack was the head baseball coach at Clinton Community College from 1975 to 1980. He started working in minor league baseball in 1981 and was the General Manager of the Wausau Timbers from 1982 to 1990, being named the Midwest League Executive of the Year in 1987. When the Timbers left Wausau for Kane County before the 1991 season, Jack was named the General Manager of the Cedar Rapids Reds and earned his second MWL Executive of the Year honor in 1992. 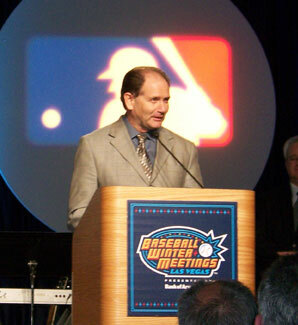 Under Jack’s leadership, the Cedar Rapids organization was twice named the MWL John H. Johnson award winner in 2007 and 2008 and was named the national John H. Johnson award winner in 2008 as the top organization in Minor League Baseball. Jack resides in Cedar Rapids and spends a lot of time with his son and daughter-in-law, Jesse and Mindy, and his two grandsons, Tyler and Logan. John Campbell is the long-time sports director for KCRG-TV9. He is a native of Oskaloosa, IA and a graduate of DePauw University in Greencastle, IN. 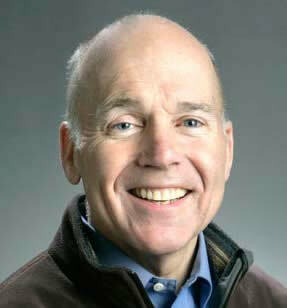 His broadcasting career began in 1970 at WBAY-TV in Green Bay, and was named the sports director at KCRG-TV in 1979. While at KCRG-TV, he has covered and ridden in RAGBRAI 13 times; covered hundreds of games played by the Kernels, Hawkeyes, Cyclones and Panthers; helped broadcast the final game from Old Veterans Memorial Stadium and; broadcast the first game from New Veterans Memorial Stadium, until the game was postponed due to rain. Campbell was honored as the 2005 Iowa Sportscaster of the Year and awarded the prestigious Silver Circle Award (a lifetime Emmy) in 2010, and has been recognized by the Iowa High School Athletic Association, the Iowa High School Athletic Director’s Association, and the Iowa Broadcast News Association. In the fall of 2011, he was the first television sports director named to the Kinnick Stadium Press Box Wall of Fame at the University of Iowa. John and his wife Mary live in Cedar Rapids and have two children, Kelly and T.J., and three grandchildren, Ella, Cash and Finn. 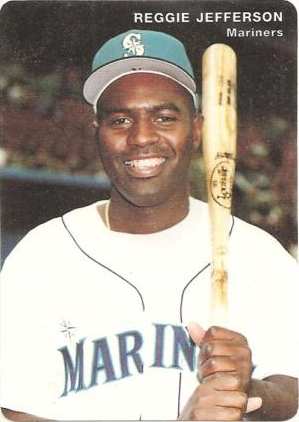 Reggie Jefferson was born on September 25, 1968 in Tallahassee, Florida and was drafted out of high school in the third round of the 1986 MLB June First Year Player Draft by the Cincinnati Reds. He played 15 games with the Cedar Rapids Reds in 1987, where he hit .222 with 3 HR and 11 RBI, and then played a full season with the 1988 Cedar Rapids Reds that went 87-53 and won the Midwest League Championship. That year, he hit .288 in 135 games with 18 HR and 90 RBI. He made his MLB debut with the Cincinnati Reds on May 18, 1991 and was traded to Cleveland that same year on June 14. He was again traded to Seattle on December 20, 1993 and signed as a free agent with Boston in 1995. 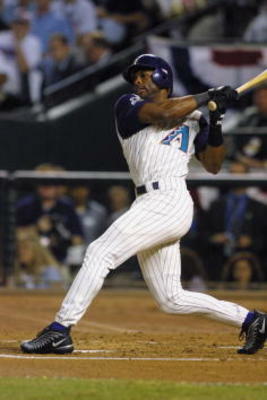 In nine Major League seasons, he hit .300 with 72 HR and 300 RBI in 680 games. His final major league game was on October 4, 1999 with the Red Sox, but he went on to play in Japan with the Seibu Lions in 2000, hitting .268 with 10 HR and 68 RBI. He was the hitting coach for the Albuquerque Isotopes in 2005 and the hitting coach for the University of South Florida Bulls in 2006. Reggie and his wife, Kay, have four children: Shayna, R.J., Jannay, and Jalen. The 16th Annual Hot Stove Banquet will be held on Saturday, January 28, 2012, starting at 5:30 pm at the Cedar Rapids Clarion Hotel and Convention Center and features: a live and silent auction to benefit the Kernels Foundation; and dinner. Tickets are $37.50 in advance and $45 at the door. Corporate tables of ten are available for $350 and children 14 and under are $20. 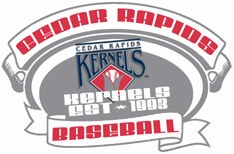 Tickets can be purchased by calling (319) 363-3887, in person at Perfect Game Field at Veterans Memorial Stadium, or on-line at http://www.kernels.com. The mission of the Cedar Rapids Ball Club Hall of Fame is to honor those individuals who, through extraordinary personal effort, have furthered the existence, quality or preservation of professional baseball in Cedar Rapids, Iowa. The Hall of Fame is located in the Bimm Ridder Diamond Shop at Veterans Memorial Stadium and is open during all Kernel home games, normal store hours, or by special appointment. It truly is a sad day. This is the first date since I started these earlier in the year that i can not find an appearance by a Cedar Rapids alum. There are not a ton of World Series that run this late in the year and the ones that did either did not have a player who came through Cedar Rapids or had an off date on October 29. I will continue to run through November 4th. There is a gap on November 2nd as well, but not too shabby for a full baseball year of Kernels alumni stories. Congrats to the Cardinals on their World Series Championship. It does not seem fair their Midwest League affiliate took home a championship this year as well. Mike Napoli (2001-02) had a great series playing for the Rangers and would have been a likely MVP candidate if they had pulled off the win in game 7. Napoli hit .350 with a double, 2 HR, 10 RBI and a OPS of 1.164 in the seven game series. The 2011 is in the books. Let the Hot Stove season begin. 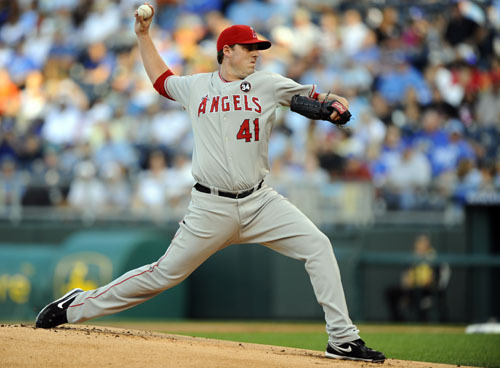 Angels first baseman Mark Trumbo has been selected as Sporting News’ 2011 American League rookie of the year. Trumbo hit .254 with 29 HR and 87 RBI in 2011. 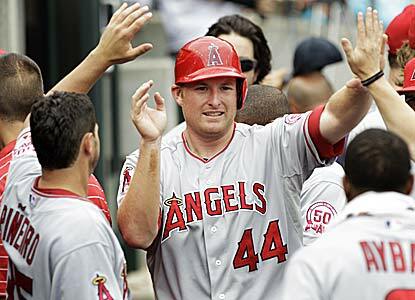 Mark Trumbo has hit .249 with 29 HR and 89 RBI thus far during his two MLB seasons with the Angels. Mark Trumbo was a member of the 2006 and 2007 Cedar Rapids Kernels teams. In 2006, the Kernels finished 65-74 under manager Bobby Magallanes. Trumbo hit .220 with 13 HR and 59 RBI in 118 games for Cedar Rapids. In 2007, the Kernels posted a 78-61 mark under manager Ever Magallanes. The 2007 Kernels lost to Clinton in the opening round of the Midwest League Playoffs. 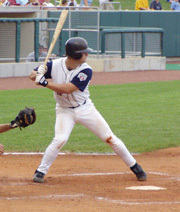 Trumbo hit .272 with 14 HR, 27 doubles and had 76 RBI in 128 games for Cedar Rapids in 2007. Crandall remained in the game and took the mound in the top of the eighth. He worked around a single in the eighth and an error in the top of the ninth without allowing a run to keep the Giants within striking distance. Crandall came to bat in the bottom of the ninth with a runner on third and two outs. He doubled to center off of Jack Coombs to drive in a run to close the gap to 3-2. Crandall then scored on a single by Josh Devore to tie the game, 3-3 and sent the game into extra innings. He worked around a single in the 10th inning and the Giants tallied a run in the bottom of the tenth to give Crandall the win. The Giants would lose game six and the series to the Athletics the next day. 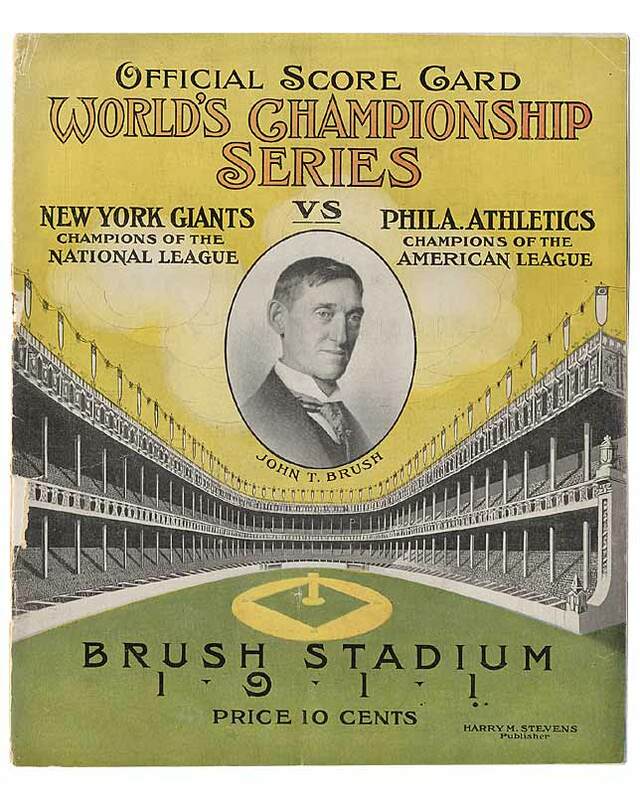 Crandall appeared in three straight World Series (1911-13), but never won a championship. Doc Crandall finished his career with a 102-62 record with 25 saves and a 2.92 E.R.A while playing for the New York Giants, St. Louis Terriers, St. Louis Cardinals and the Boston Braves. He was considered to be among the best relief specialists of the Deadball era. He led the National League in appearances each season between 1909 and 1913. 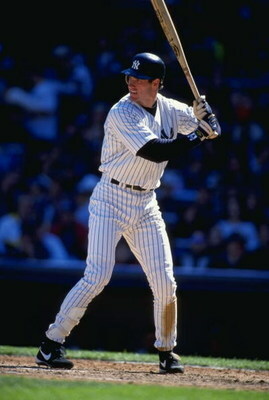 Crandall hit .285 with 9 HR and 126 RBI filling in around the infield during his 10 season MLB career. 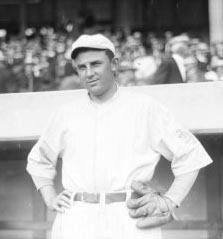 He played for the Los Angeles Angels of the Pacific Coast League from 1917-1926 where he posted a 224-147 record with a 2.92 E.R.A while winning 20 games in a season four times. Doc Crandall played for the Cedar Rapids Bunnies squads in 1906 and 1907. Crandall went 8-3 with a 3.60 E.R.A. 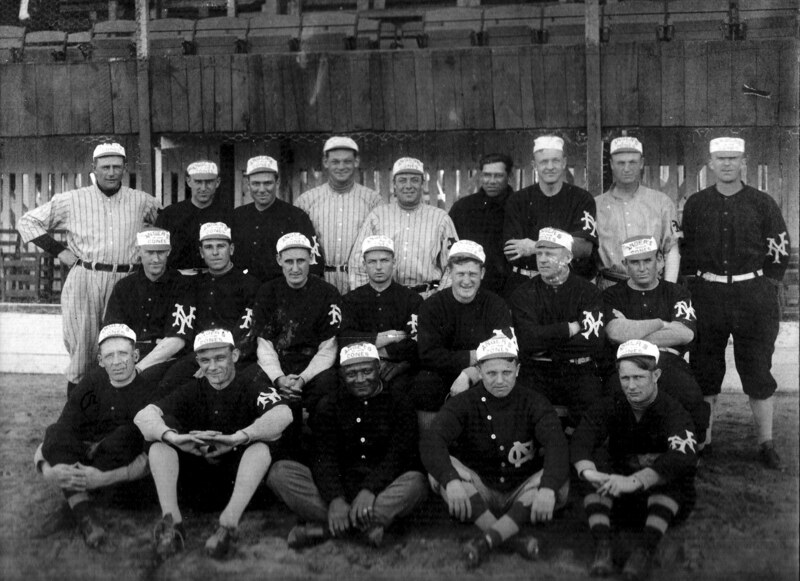 and hit .242 in 11 games in 1906 as the Cedar Rapids Bunnies won the Three-I League Championship with a 79-43 record. He returned in 1907 and posted a 6-7 record with a 2.73 E.R.A. and hit .238 in 17 games as the Bunnies finished in fifth place with a 72-61 mark under Beldin Hill. Former Cedar Rapids Canary John McGraw (1891) selected Crandall in the 1907 draft.